Feminist historians of science and philosophy have shown that during the Italian Renaissance, the profound shift in the concept of nature--from an organic worldview to the scientific--was assisted by the gender metaphor that defined nature as female. 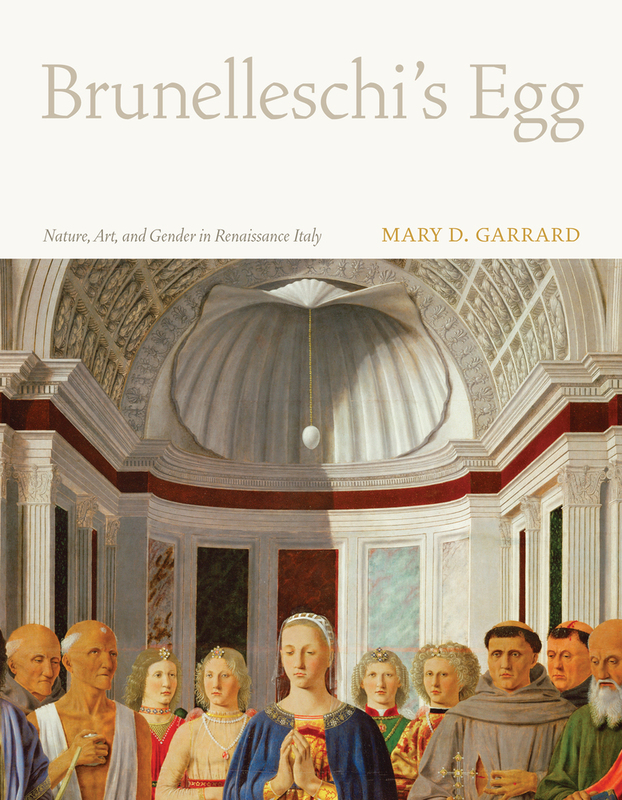 In this provocative and groundbreaking book, Mary D. Garrard extends this analysis to the history of art and proposes that the larger shift was both anticipated and mediated by the visual arts. In case studies of such major figures as Brunelleschi, Masaccio, Botticelli, Leonardo da Vinci, Michelangelo, Pontormo, Giorgione, and Titian, Garrard examines the changing relationship of art and nature in the Renaissance, and shows how they were cast by artists and theorists as gendered competitors in a steadily escalating rhetoric. Mary D. Garrard is Professor Emerita of Art History at American University, Washington, DC. Her landmark works of feminist scholarship include Artemisia Gentileschi around 1622: The Shaping and Reshaping of an Artistic Identity and (coedited with Norma Broude) Reclaiming Female Agency: Feminist Art History after Postmodernism, both from UC Press.